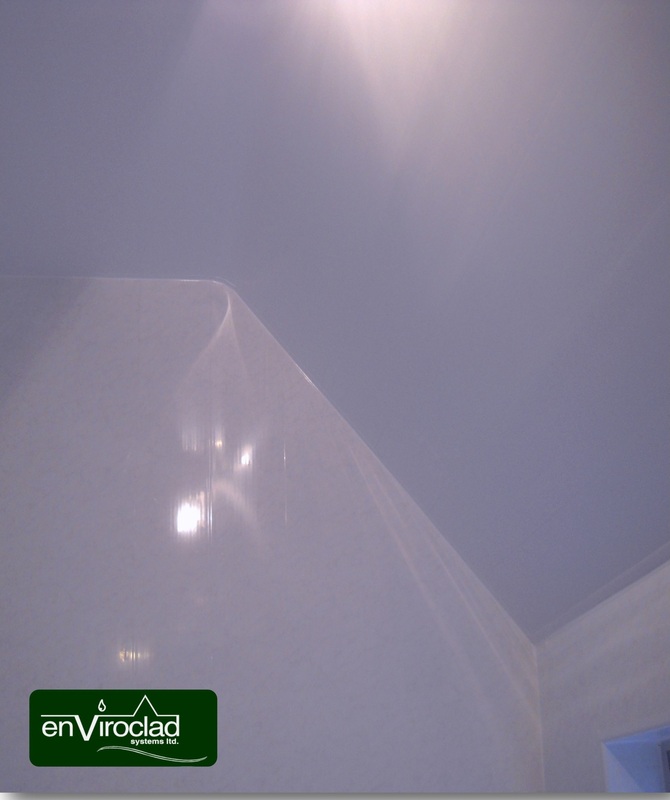 We are often asked: Can Enviroclad be fitted on curved ceiling. Yes it can! All types of Ceiling panels in our offer can be mounted on a curved ceiling. Our PVC Ceilings are mould and mildew resistant, reduce condensation and are virtually maintenance free. Previous Previous post: Pvc Bathroom Walls and Bath Panel.